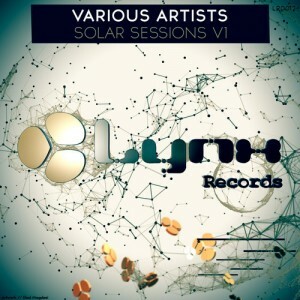 Steve McGrath’s Lynx Records (UK) has a new Summer compilation out now exclusively at Beatport, featuring two new Slighter productions! The first is my original song, “Against The Grain“. A bit of ambient mixed with broken beats, something for beyond the dance-floor. And rounding out the compilation, my remix of Marko Takovac’s “Girl From My Dreams“. This one’s a melody driven Breakbeat cut, with added additional guitars by yours truly. Pick these both up today, and enjoy! 90 Degrees EP Out On Beatport Exclusive!